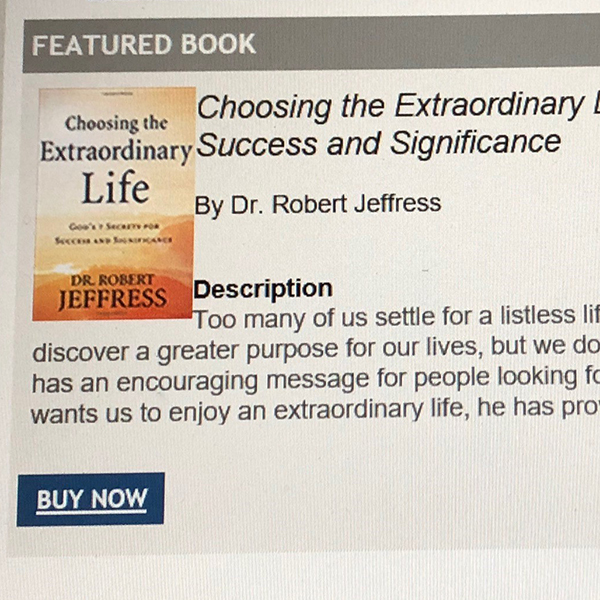 If you are a member of NRB and have a book that is newly released or will be released in the next few months, let us know and we may be able to feature that book in our weekly e-newsletter, NRB Today. Requests are considered on a first come, first served basis. All requests are subject to review, and must be approved by NRB. It is advisable to make a request several months in advance to get your desired dates. Each book is featured for 2-3 consecutive weeks. For details or to reserve a spot, email kchan@nrb.org. NRB Today is published every Thursday, and is sent to more than 14,000 subscribers. To subscribe to this free e-newsletter, click here.